In this volume of the acclaimed Future Chronicles anthology series, eleven authors weave stories around such entities - both fantastical and technological - exploring our fascination with the shapeshifter. 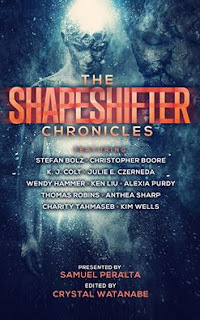 The Shapeshifter Chronicles features stories by Hugo and Nebula Award winner Ken Liu, Aurora Award winner Julie E. Czerneda, USA Today bestselling authors Anthea Sharp, K. J. Colt, and Alexia Purdy, plus several more of today's most visionary authors in fantasy and speculative fiction. 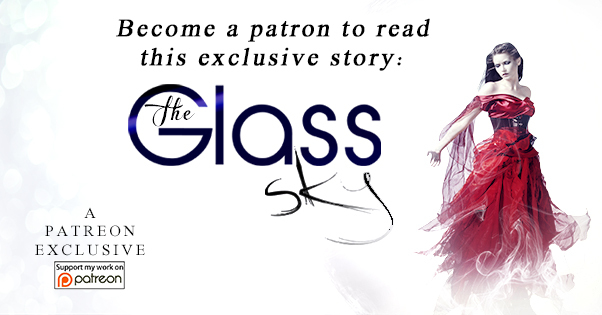 Read it FREE via Kindle Unlimited too!